Early treatment may prevent or intercept more problems from developing and may make treatment at a later age shorter and less complicated. In some cases, the orthodontist will be able to achieve results that may not be possible once the face and jaws have finished growing. 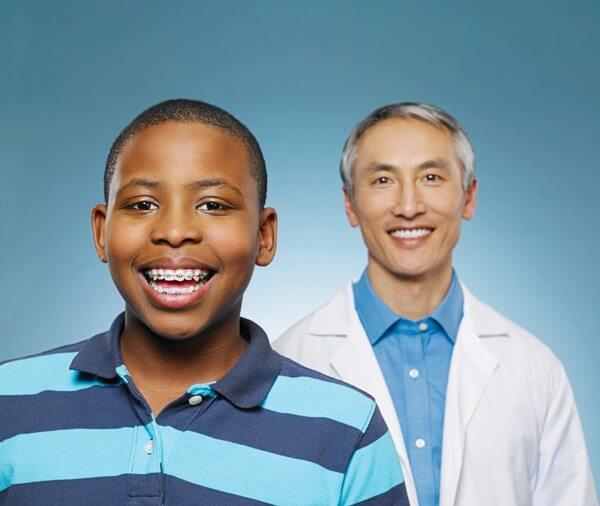 Because patients differ in both physiological development and treatment needs, the orthodontist’s goal is to provide each patient with the most appropriate traetment at the most appropriate time. 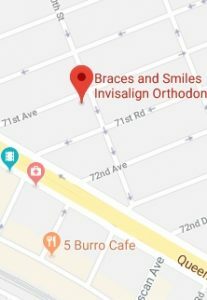 Call 718-268-3666 or email info@bracesandsmiles.com to schedule your free orthodontic consultation with our orthodontist, Dr. Brian Lee, Forest Hills Top Orthodontist.